What Makes an Iron Door Modern? - Iron Doors Plus, Inc.
/News/What Makes an Iron Door Modern? Posted on March 15, 2019 by Iron Doors wrote in News. While iron doors come in a large variety of unique sizes and designs, when you are choosing one, ultimately the design falls into two categories – traditional or modern. However, what is actually the difference between the two? What really makes the modern door look modern? In truth, when it comes to traditional iron doors, you probably don’t remember you ever saw one. Despite many of the great designs on iron doors seeming classier, these are actually modern doors. Traditional iron doors are typically angular and not very unique in design at all. In fact, they are basically just an iron frame, which is why you probably won’t notice ever seeing one. Alternatively, modern iron doors come more flexible and interesting in design. Leaves, swirls, arched tops – anything you can imagine, you can probably have made in a modern iron door. Interestingly enough, even if you are solely interested in iron doors for security, you will still want to choose modern styles, even if you don’t want a flashy door. Why? Well, traditional iron may actually be using lower grade materials because they don’t need to be very manipulated like a modern style would. This is not to stay the traditional styles are not strong, but in truth modern iron doors may actually be stronger. 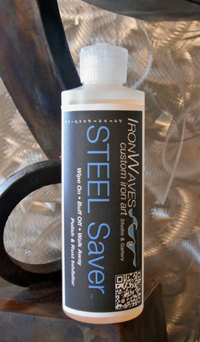 So, in essence, even if you want a basic iron door, you will likely always be better off choosing from modern styles. Even if you want it to be kept simple, that can happen, but you can also have a few flairs added to give it your personal touch without effecting anything. 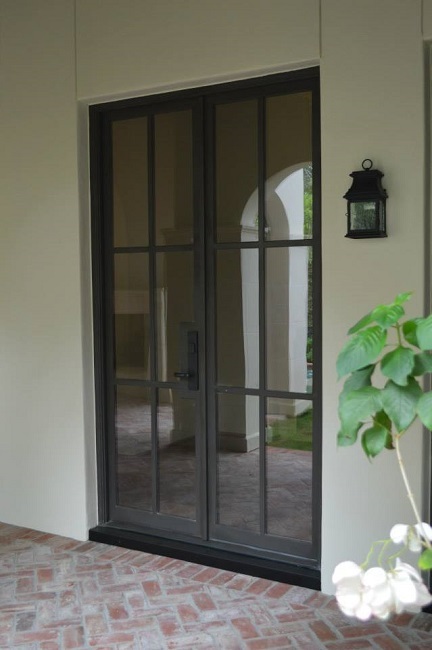 If you are considering an iron door for your home or even for your business, contact us today. We can help you look through styles to find the iron door option that is the perfect fit for you. Are Iron Doors Energy Efficient? Can Metro Steel Doors Make a Space Feel Bigger?